Tax season is upon us again, and for many people, that means quickly adjusting our incomes and charitable donations in order to reduce our tax burden. For many, this means increasing contributions to retirement funds, setting money aside for a loved one so they might go to college someday, or donating to a charity that holds special importance. The IRS has now created a new venue for tax payers to give back to their community, support local charities, and reduce individual tax burden: Financial donations to Food Banks. As of December 2015, President Obama extended the IRA Charitable Rollover option. This indefinite extension means that tax payers who wish to donate pretax dollars to a charity such as a Food Bank can do so by creating and establishing a charitable IRA rollover. 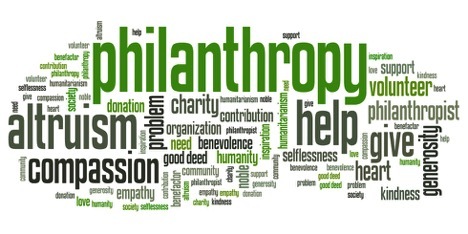 Previous legislation stated that IRA distributions were considered taxable income, regardless if those monies went directly to a charitable organization. 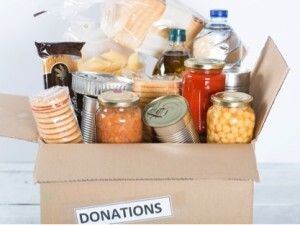 This new legislation and option allows IRA distributions to remain untaxed and directly sent to a qualified charitable organization such as a Food Bank. As a matter of fact, up to $100,000 a year can be distributed to local food banks and other organizations. To learn more about this option, consult a tax professional. Your personal tax situation may vary, but the fact remains the same: Food Banks who are in desperate need of your support and financial help will benefit greatly from this IRA rollover option. Every little bit counts, especially when it comes to feeing those in our community who are less fortunate.